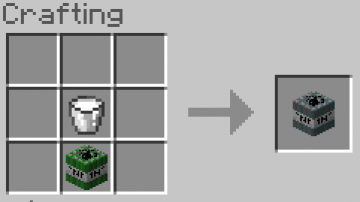 If you are a huge Minecraft fan, then you definitely understand how interesting the game can get. 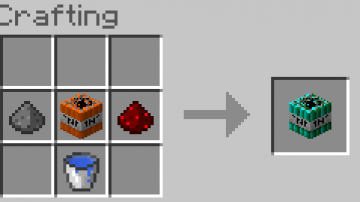 The fact that players have free reign to build their world(s) as they please sets no limit to the achievable development goals. 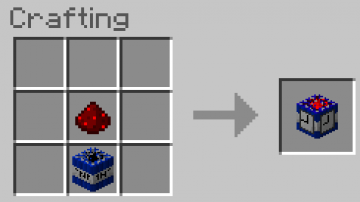 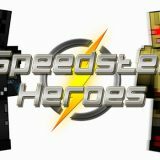 Playing Minecraft with the most exciting hacks and mods enables players take a more aggressive development strategy as most mundane tasks are easily accomplished. 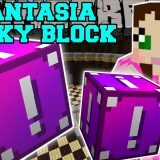 The too much TNT mod for Minecraft is one of the most powerful hacks available for this interesting game. 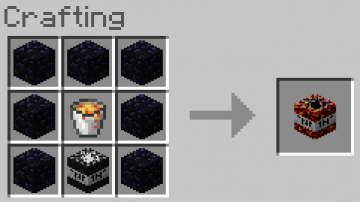 Creating over 44 new ways to blow up things in the game, this mod is definitely what you have been waiting for to take gameplay to a whole new level. 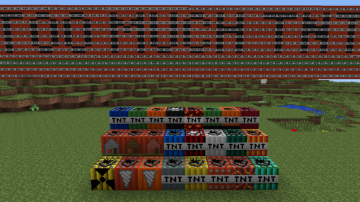 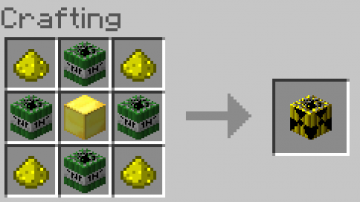 The too much TNT mod 1.8 gives players access to up to 36 new explosive blocks. This gives players the ability to blow up a huge number of things in their world including large parts of the world itself. 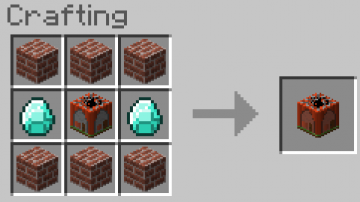 The hack also makes various activities in the game easier to accomplish including mining and setting up new shelter. 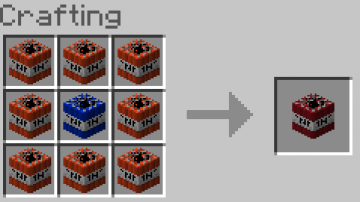 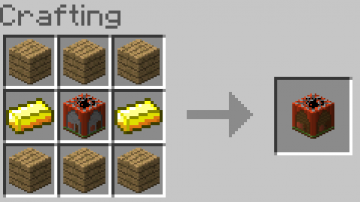 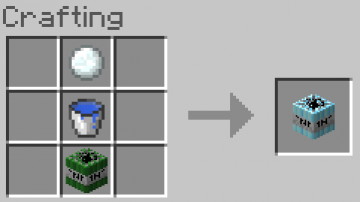 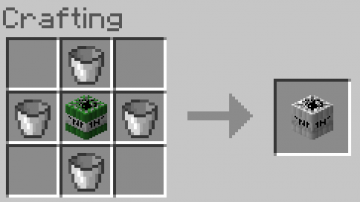 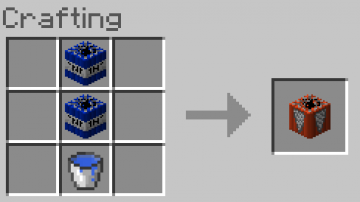 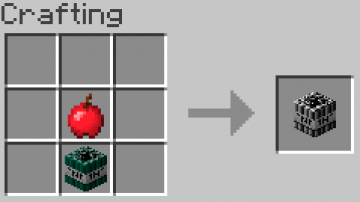 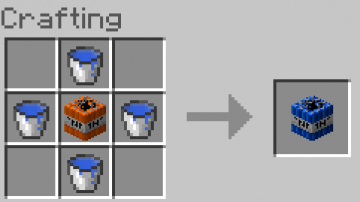 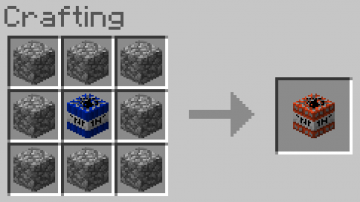 Players who enjoy blowing up stuff in Minecraft will definitely enjoy using this too much TNT mod 1.8 which ensures that they have access to enough gunpowder even though it is one of the rarest resources in the game. 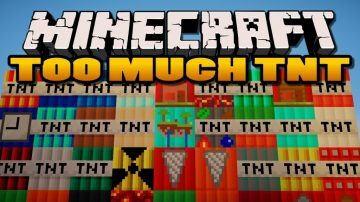 With the too much TNT mod 1.8 and 1.7.10, players get to access big destructive bombs including nukes, MiningFlatTNT and MeteorTNT. 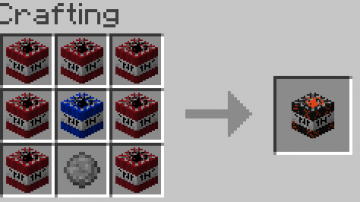 Each of these bombs comes with different capabilities. 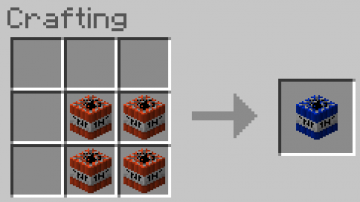 For instance, the MiningFlatTNT bomb is used in creating new mines as it has a lot of damaging power along the x and z-axes but very little on the y-axis. 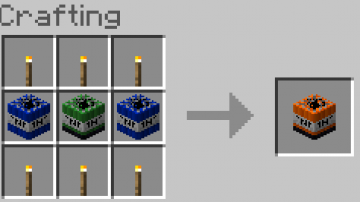 The bomb even goes further, lighting torches in the mines it is used to create. 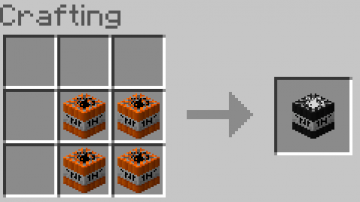 Another interesting bomb is the HouseTNT, which allows for the easy and fast creation of housing especially when exploring your world in the dark. 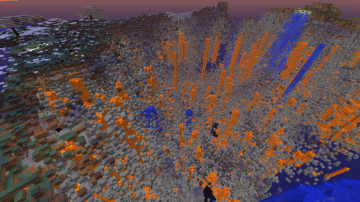 The largest bomb is the MeteorTNT. 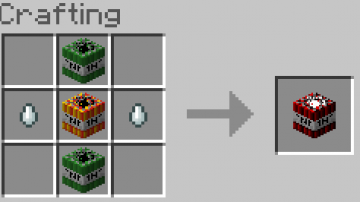 This bomb is used to create expansive damage in the world it is used in. 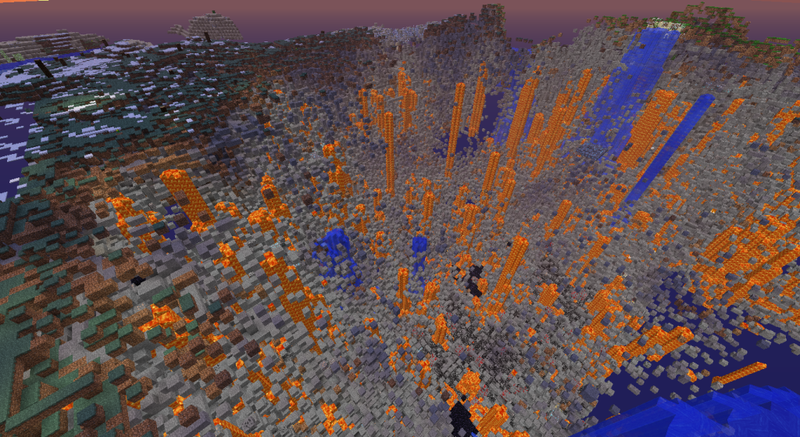 it results in a massive crater similar to a meteor’s impact on the world’s surface. When using this too much TNT mod 1.8 feature, you will notice that it takes quite long for it to detonate. 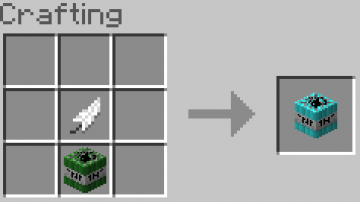 This is to provide the player enough time to run from the blast zone. 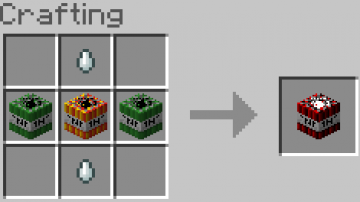 Most of the powerful explosives in this mod come with this time lag feature as well. 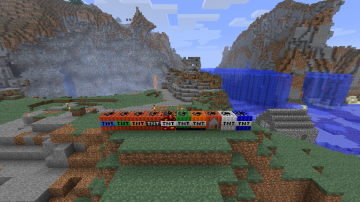 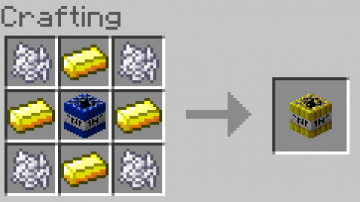 To use our too much TNT mod, you should follow the following procedure. 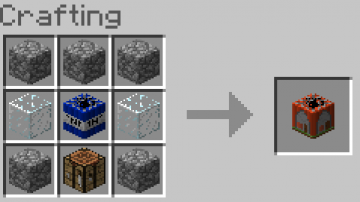 Download the latest version of Minecraft Forge and then run it. 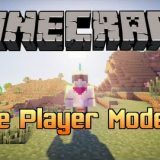 At the Start Menu got to Type %appdata%/.minecraft/mods and download the mod. 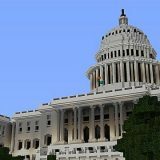 Once you have downloaded it, move the download Jar file to the mods folder, and you are ready to go; enjoy.